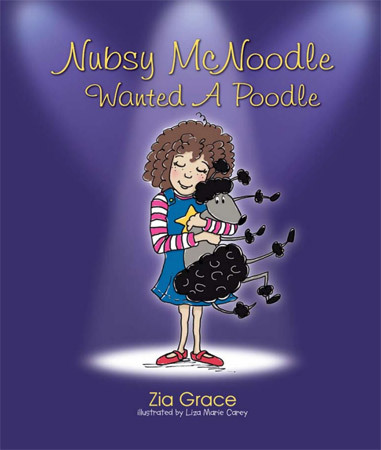 You can now purchase special Nubsy McNoodle Wanted A Poodle securely via this website. Prices in Australian dollars. Sorry, no international shipping.